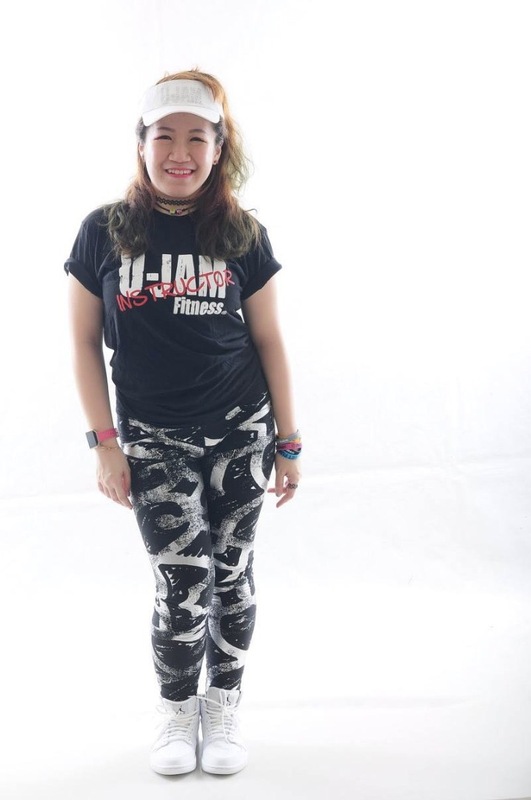 May Huey is a active and qualified License Zumba Instructor.May started her dance journey since she was 4 years old with full of passion and love of performing in the stage. She was a performers representing school & states. She was also an active during her Uni college period where she’d participated in varieties of performances in dancing such as hip hop, acting…etc. Her Dancing journey had never stop and hope to spread the love and happiness around through dancing. Ballerina from 4 (19 years), Completed Royal Dance of Academy (RAD) in Advance Foundation. Participate for varieties of dance class : LAtin , Salsa, Belly dance etc.